POLICÍA NACIONAL, ESCALA BÁSICA: ¡PRESENTA TU INSTANCIA ANTES DEL DÍA 1 DE JUNIO DE 2015! CONVOCADA OPOSICIÓN GUARDIA CIVIL: ¡328 PLAZAS PARA EL ACCESO A LA ESCALA DE CABOS Y GUARDIAS! 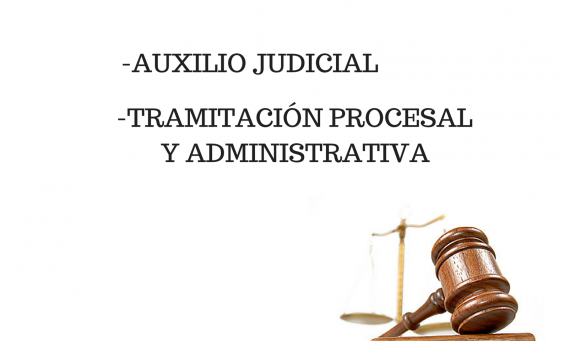 FAQs JUSTICIA: ¿CUÁLES SON LOS REQUISITOS DE ACCESO PARA LAS OPOSICIONES DE AUXILIO JUDICIAL Y TRAMITACIÓN PROCESAL?